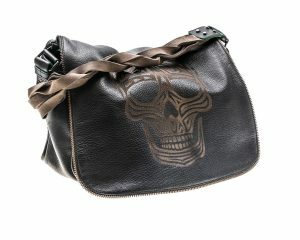 OUR FIRST COLLECTION and at the same time the flagship of our brand : Cameleobag has surprised everybody with its boldness. 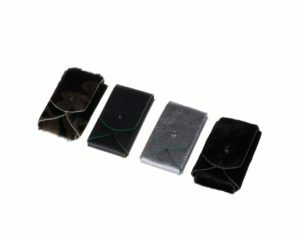 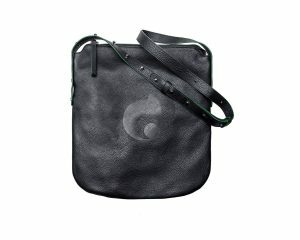 The bag changes and evolves thanks to changeable elements.  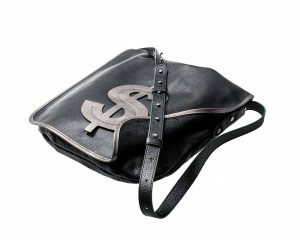 In the nick of time, with no repacking, can you adjust its look to the event, style and your mood. 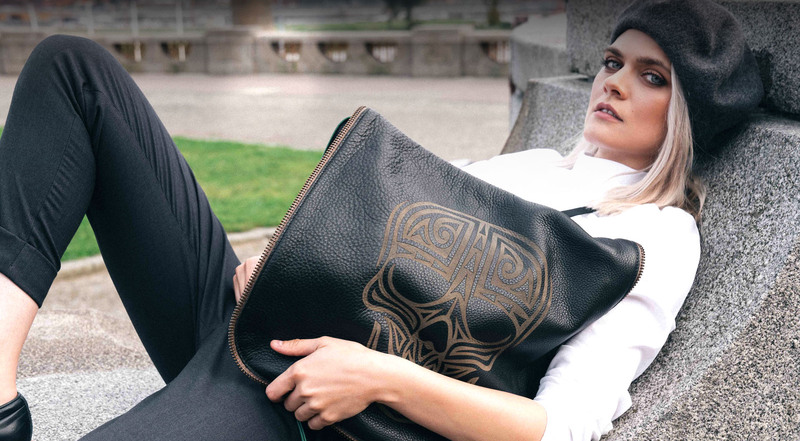 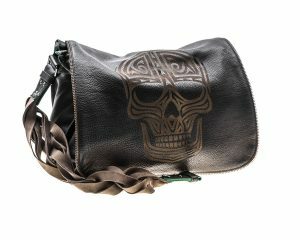 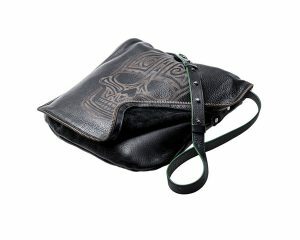 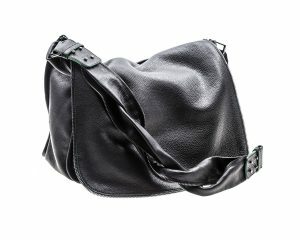 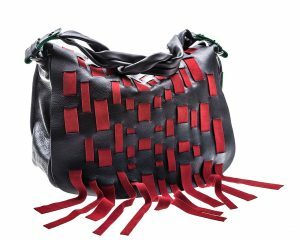 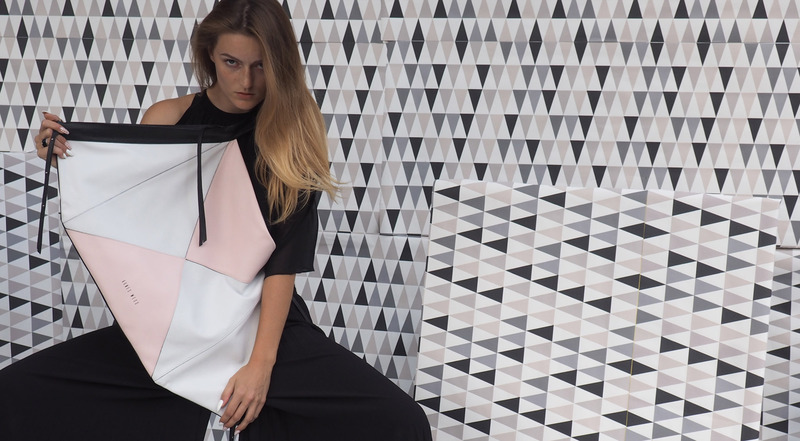 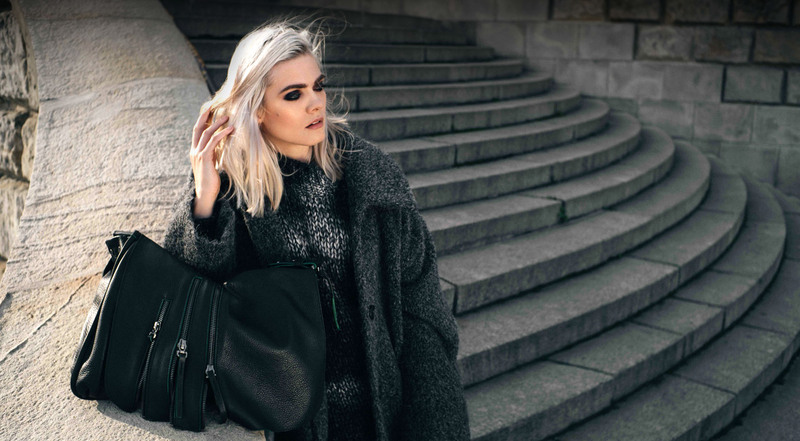 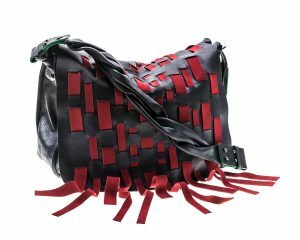 Offbeat, avant garde and luxurious leather bags are the outcome of original projects of Szczecin designers. 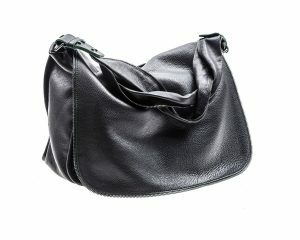 Made in Poland from the top quality materials, very often in short, limited series. 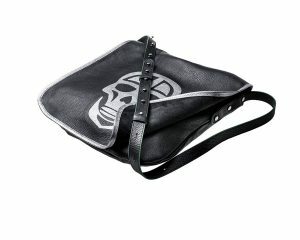 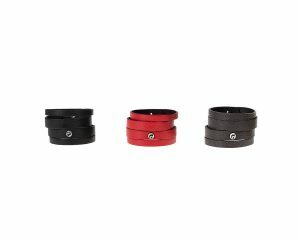 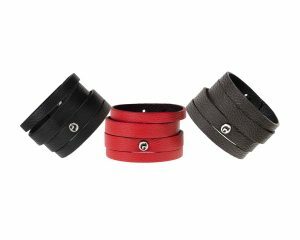 Unusual structure and interesting play of colours are the main characteristic of leather accessories. 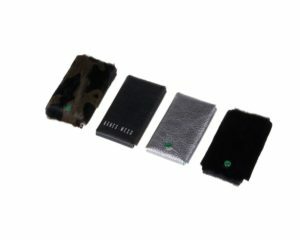 Business card holders, phone cases and bracelets complete the rich offer of AGNES WESS brand.